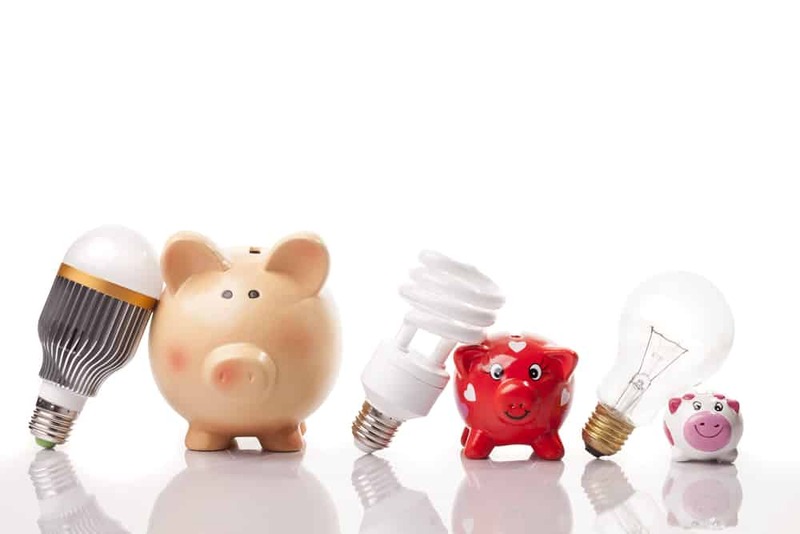 If you are interested in ways to save money, then the chances are that you’ve already heard about using LED lighting. Using LED lighting in your home will save you money on your energy bills, but they can seem like an expensive investment initially. Here is everything that you need to know about LED lighting, and how it can save you money. LED (light emitting diode) bulbs are the most efficient type of lighting. They last up to five times longer than fluorescent bulbs, and they use much less energy than halogen bulbs. LED lights are available in a variation of styles, from bright spotlights to soft mood lights. You can even get flexible strips of lights that fit around counters and in tight spaces. With such a range of choice, you should easily find a style of LED lighting that works for your home. One of things that can initially put people off buying LED bulbs is their upfront cost, which is usually more than it is for a standard halogen bulb. A replacement LED bulb costs anywhere from £3-8, whereas a halogen bulb can be purchased for around 50p. 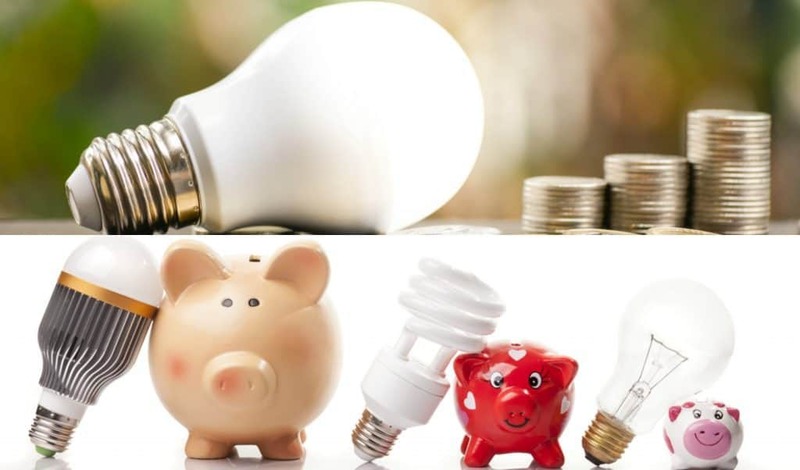 However, if you use LED lighting in the areas that use lighting the most (such as your living room), you should make the cost of the bulbs back in savings on your energy bill within two years. Plus, the bulbs have a lifespan of around 10,000 hours, meaning that you’ll hardly ever need to replace it – this is compared to a 1000 hour lifespan for a halogen bulb. One writer from The Guardian calculated that using 40 LED bulbs in a new build home for 2.7 hours a day (a typical figure from the Energy Saving Trust), the running cost would be £23 annually, in comparison to £287 for halogen bulbs. 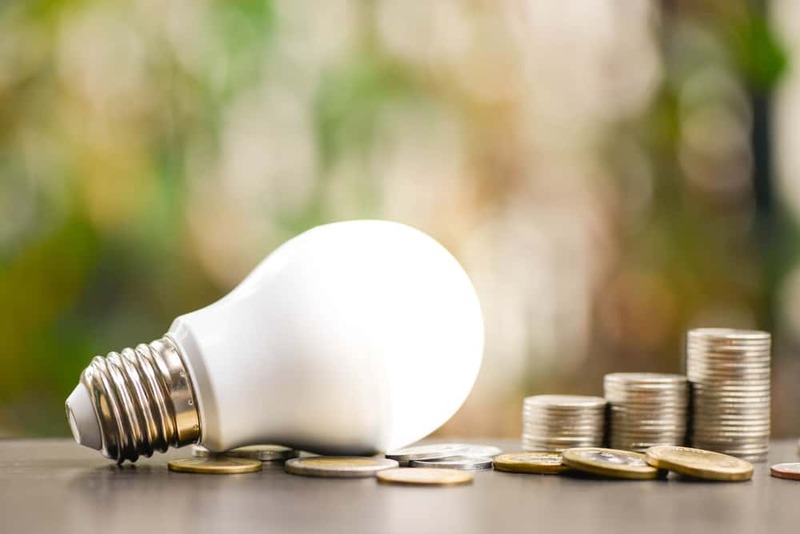 If you are a business who is investing in converting to LED bulbs, you may be able to qualify for an advanced capital allowance from HMRC to make a 20% tax saving. The best way to use LED lighting to make a saving is, every time a halogen or fluorescent bulb in your home breaks, replace it with an LED one. This way, the upfront cost is gradual. It’s predicted that by switching to LED bulbs, homeowners could save around £30 a year on the cost of lighting. The majority of energy saving incentives relies on heating, so you only really see a saving in winter when you are using it. However, LED bulbs will save energy and money year-round. If you’re not convinced by the money-saving aspect of LEDs, you should at least consider the impact that they have on the environment. LED lights are more efficient because 95% of their energy is converted into light, wasting only 5% as heat. For fluorescent lights, 95% of the energy is converted into heat. Unlike fluorescent strip lights (most commonly used in offices) they don’t contain any toxic waste, so they don’t have to be disposed of by a registered waste company. They emit a better quality of light that is more focused, so you need fewer bulbs to create the same level of brightness as a fluorescent or halogen light. Would you consider switching to LED lighting? Do the savings speak for themselves, or are you still not convinced? *This post was guest written by Leila Jones who is a content lead and a Public Relations graduate from Sheffield Hallam University. Images provided by Shutterstock.